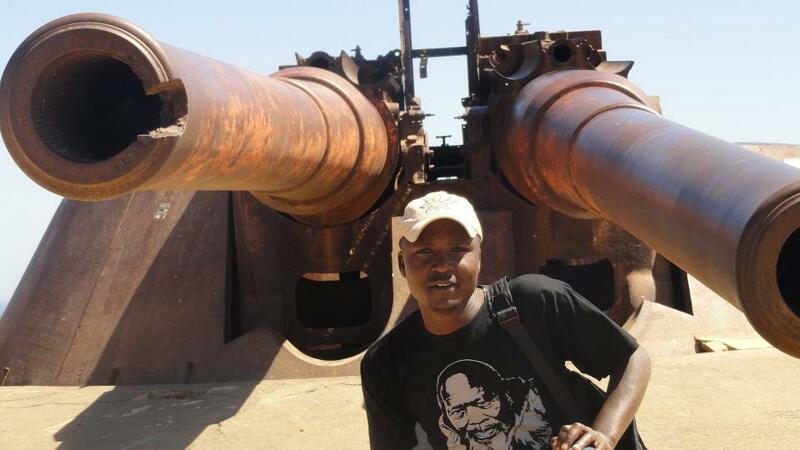 Over the gates of the Ngenya detention camp, run by the British in Kenya: "Labour and Freedom". Over the gates of Auschwitz were the words "Work Makes You Free". Over the gates of the Solovetsky camp in Lenin's gulag: "Through Labour – Freedom!". 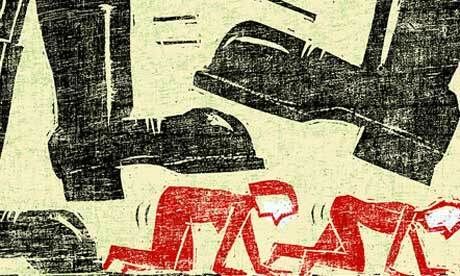 Dehumanisation appears to follow an almost inexorable course. Remarkable as it may sound, this view soon came to dominate British thought. In common with most of the political class, W Winwood Reade,Alfred Russell Wallace, Herbert Spencer, Frederick Farrar, Francis Galton, Benjamin Kidd and even Charles Darwin saw the extermination of dark-skinned people as an inevitable law of nature. Some of them argued that Europeans had a duty to speed it up: both to save the integrity of the species and to put the inferior "races" out of their misery. 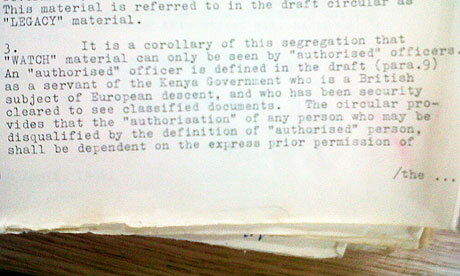 Photograph: The National Archives Clear instructions were issued that no Africans were to be involved: only an individual who was "a servant of the Kenya government who is a British subject of European descent" could participate in the purge. 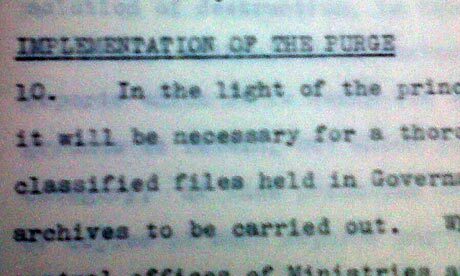 Photograph: The National Archives Painstaking measures were taken to prevent post-independence governments from learning that the watch files had ever existed. One instruction states: "The legacy files must leave no reference to watch material. Indeed, the very existence of the watch series, though it may be guessed at, should never be revealed." 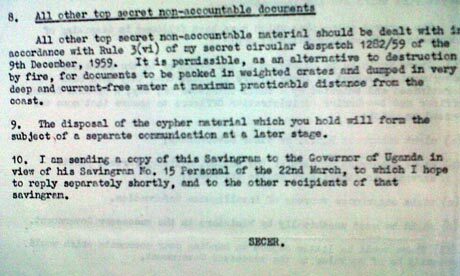 Photograph: The National Archives Documents that survive from Malaya suggest a far more haphazard destruction process, with relatively junior officials being permitted to decide what should be burned and what should be sent to London.